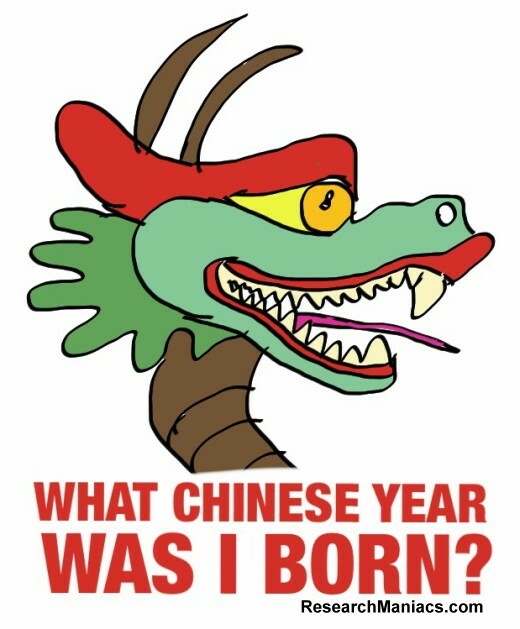 What Chinese Year was I born? What Chinese Year am I? So you ask yourself: What Chinese Year am I? In other words, what Chinese Year were you born? Put in your birthday below to find out! The Chinese New Year begins in either January or February. If you were born in the beginning of the calendar year, you may be surprised to find out that you were not actually born in the Chinese Year you thought you were! What Chinese Year is it now, in the past and in the future? When is Chinese New Year this year, and in future years.